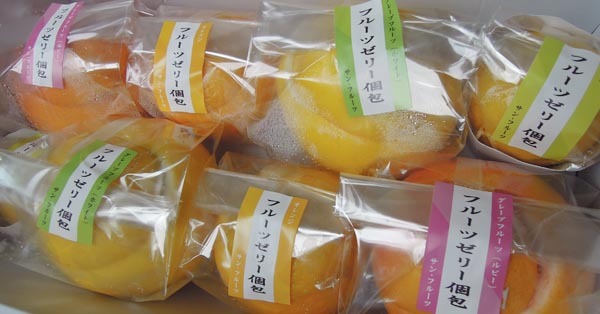 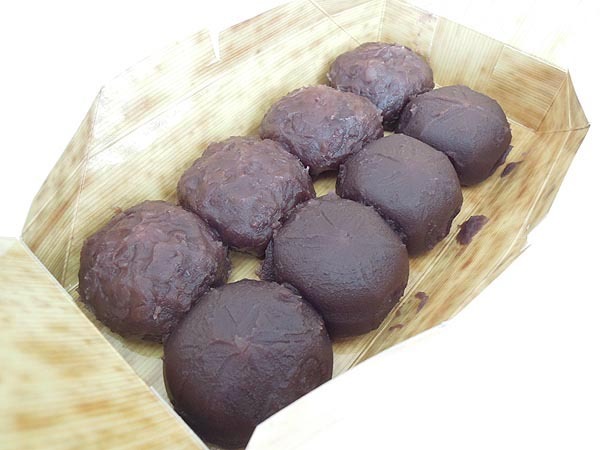 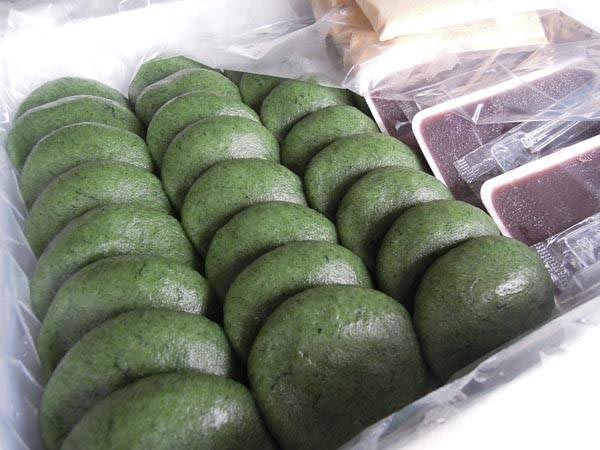 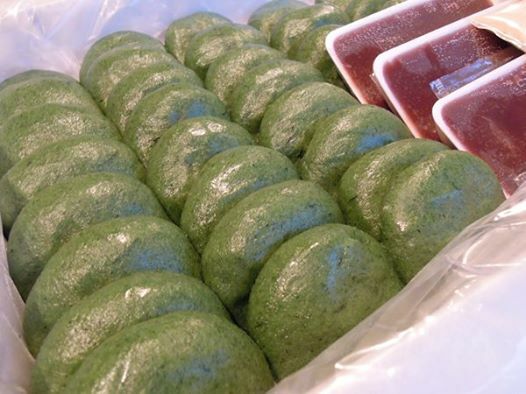 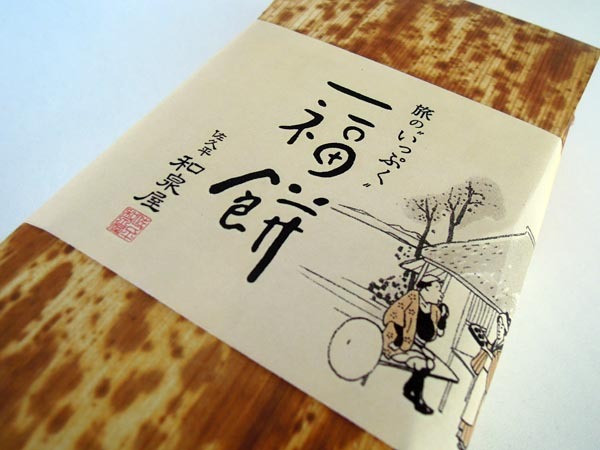 "Kusa-mochi" is made by mixing mashed mugwort into a simple rice cake. 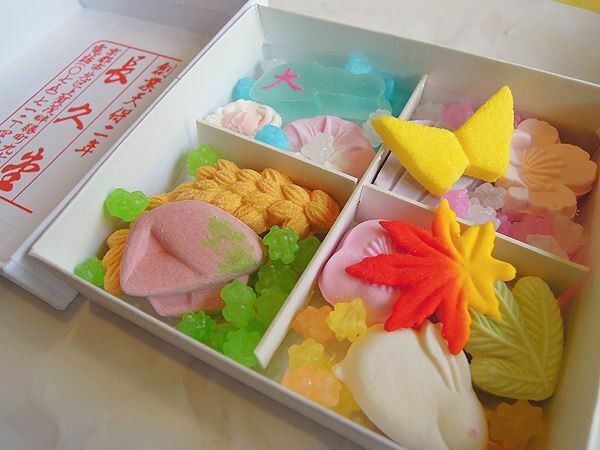 So yummy, and sweet smell !!!. 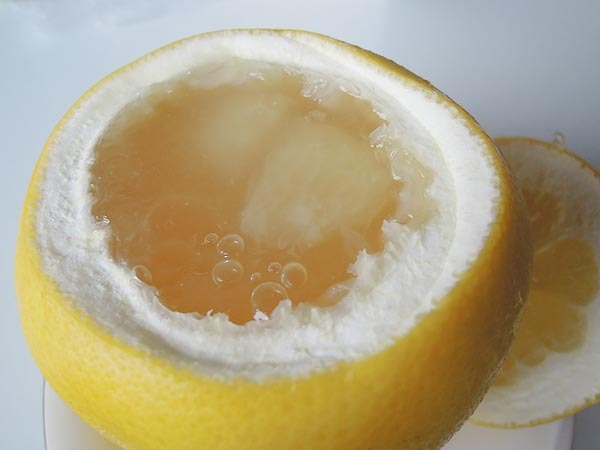 ＠Atelier du Soleil “SUN FRUITS” Fresh Jelly. 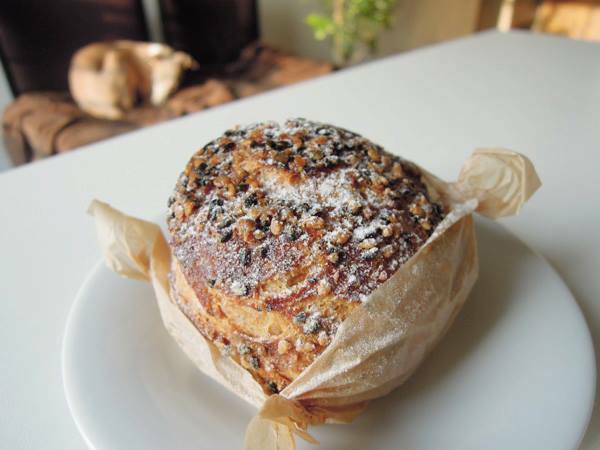 The cream puff with sesame on the top, so yummy♪.